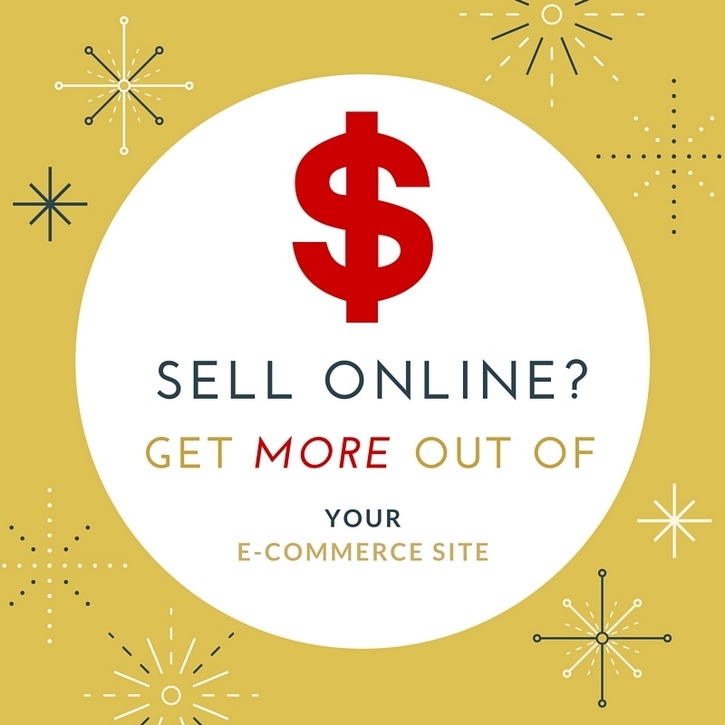 Selling online was supposed to be easy, right? You set your shopping cart up, added pictures of your products and wrote descriptions and … waited. And, waited. What’s going on? Why aren’t people buying? 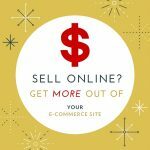 If you aren’t getting the sales out of your e-commerce site you thought you would, it could be that you neglected a few fundamentals of online selling. The good news is that you can fix it. Here’s how. You’ve seen them. Product descriptions that say things like “Easy to use, does everything except tuck the kids in bed at night!” leave buyers wondering what the product is and skeptical about its virtues. Potential buyers don’t trust descriptions that sound like hype. To be effective, your product descriptions have to highlight product details and benefits to the buyer. Descriptions should also use words that convey feeling and quality. For example, instead of saying “Black leather shoes,” try “Elegant black leather shoes with rubber soles, soft and luxurious lining in a classic style.” Who wouldn’t want stylish and comfortable shoes? Don’t be afraid to be creative when you write your product descriptions. By creative we don’t mean hype, exaggerations or hard-sell, but adding a little personality to the product description makes it unique. In fact, Google does not like duplicate content, so making your description unique is imperative. One way to do that is to make the descriptions more personal. If you have customer testimonials – if you don’t, you should – add a short phrase in your description to show how the product improved someone’s life. You could say, “Joanne says that her organizer travel case saved the day on a recent business trip to Tokyo.” Provide a link to the customer testimonial to give readers a chance to read it in its entirety. Doing so not only provides proof of benefits, but linking internally is a plus when it comes to search engine rankings. Of course, descriptions should always include the details, such as colors and dimensions. Clear, high-quality pictures are also important. Use thumbnail images on product pages and give users the option of seeing larger photos with a click. Why would a person buy it? What does it look like, how big is it and how much does it weigh? Tip: Don’t forget to use descriptive keywords. If your description says, “Never lose your keys again with this handy device” and you forget to say it’s a “key chain,” you’ve made a big mistake. Use your keyword in everything from product page urls to meta and alt tags. Great product descriptions are just one part of getting more sales from your e-commerce site. And, yes that means there’s more writing in your future. High quality content is essential if you want to improve your search engine rankings. How can you add content? Here are some great ways to do it and at least one is pretty painless. Add customer reviews to your product pages. User written content in the form of reviews and testimonials is one of the quickest and easiest ways to add information and value to your product pages and e-commerce site. Add a blog. A user-friendly, blog that includes keywords, but is not keyword-stuffed, is a great way to add content and develop a personal relationship with customers. Add how-to and informative articles. Nothing establishes your expertise and improves search engine rankings more than offering customers information about how to use or care for the products they purchase from you. If you sell jewelry, add an informative article about how to safely clean and store different pieces. Be creative, tell a story and offer readers something they don’t know. Low-quality writing and keyword stuffing can hurt your Google rankings, so it doesn’t pay to take a chance if you’re not a pro. Many companies outsource blog and content writing because of the time, quality and SEO knowledge required. Tip: Don’t add content all at once. Spread it out over time. Post on your blog weekly and add new informative articles periodically. Update reviews every few weeks. Stagnation hurts your standing with Google as well as your standing with customers.